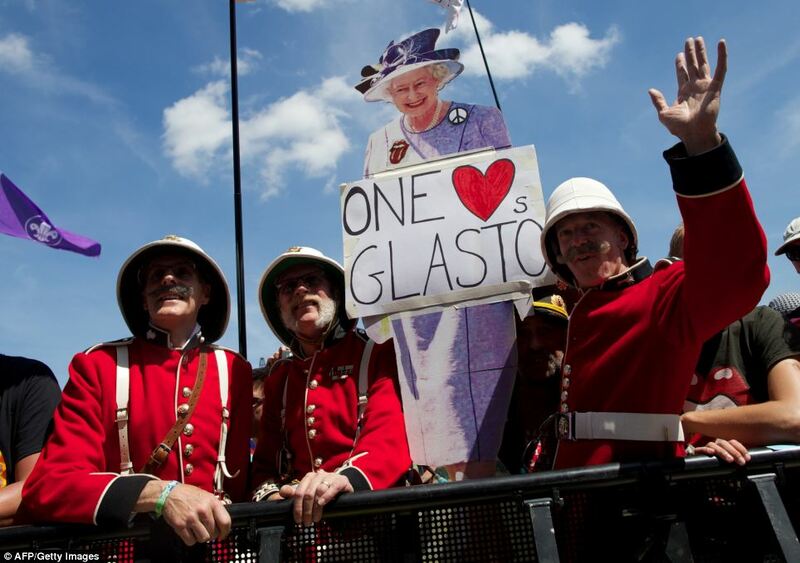 As Britain enjoys an unusually hot July, festival season continues! 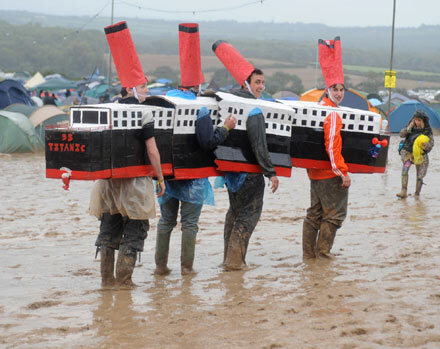 The temperatures are set to stay high for at least the next week - which is good news for welly haters and sun worshippers attending festivals this weekend. Victoria Park in East London hosts Lovebox this weekend. Starting as a club night ten years ago, it has grown more popular each year - attracting crowds of 50,000 to enjoy the fantastic urban festival atmosphere. Focusing on a great line-up of artists such as Goldfrapp, Azaelia Banks, Mark Ronson, Plan B and Hurts, there is no set theme but that just means the fancy dress options are endless! 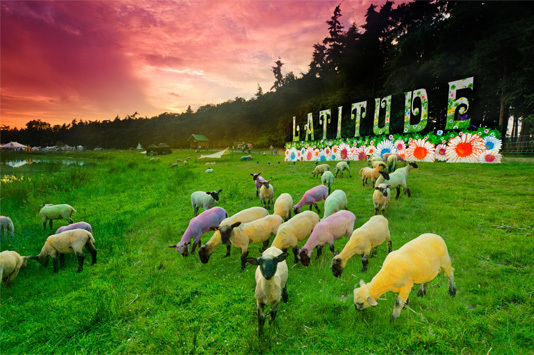 Latitude festival is also this weekend. A little further afield, this relatively new addition to the festival calendar is held in beautiful woodland area Henhem Park in Suffolk. A musical line up featuring the likes of Bloc Party, Kraftwerk, Foals is boosted by top class comedians such as Sean Lock, Dylan Moran, Adam Buxton and more including cabaret, theatre, poetry, spoken word, literary events and even cookery classes! Festival classics such as a group of Where’s Wallys, animal onesies and the ubiquitous morphsuits/second skins are sure to be popular once again. Of course, you can let your imagination and creativity go wild. Anything goes when you're in the fields!